The Inversion Revolution, Beyond Back Pain to Wellness, presents an introduction to Self-Care and gives a deep understanding how inversion can be used as a central tool that can take a person beyond back pain – to Wellness. 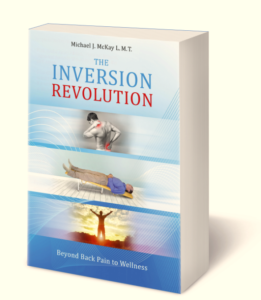 The Inversion Revolution presents a deep understanding how inversion can be a central Wellness tool and provides a new method that can take you beyond back pain – to Wellness. 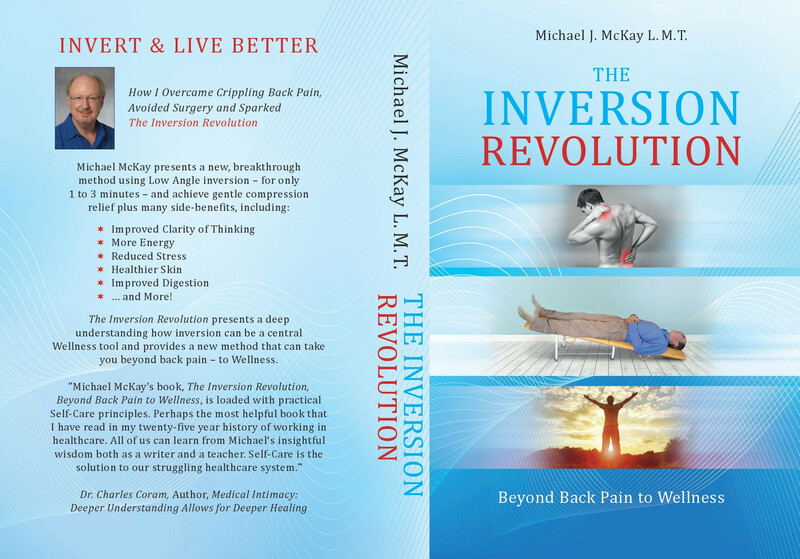 100% Money Back Guarantee – and you get to keep the book if you are not satisfied. Product is delivered as Downloadable EPUB zip file which you can open in any EPUB Reader App.